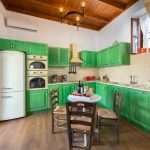 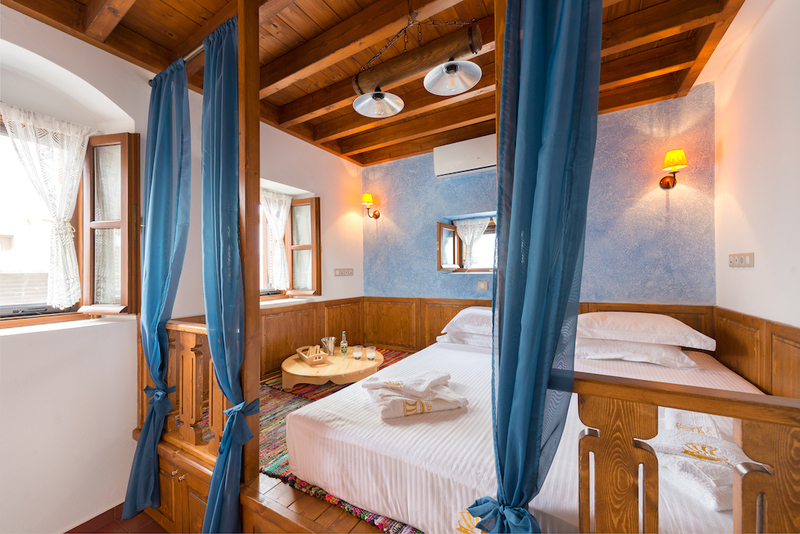 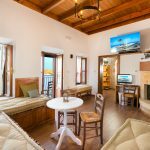 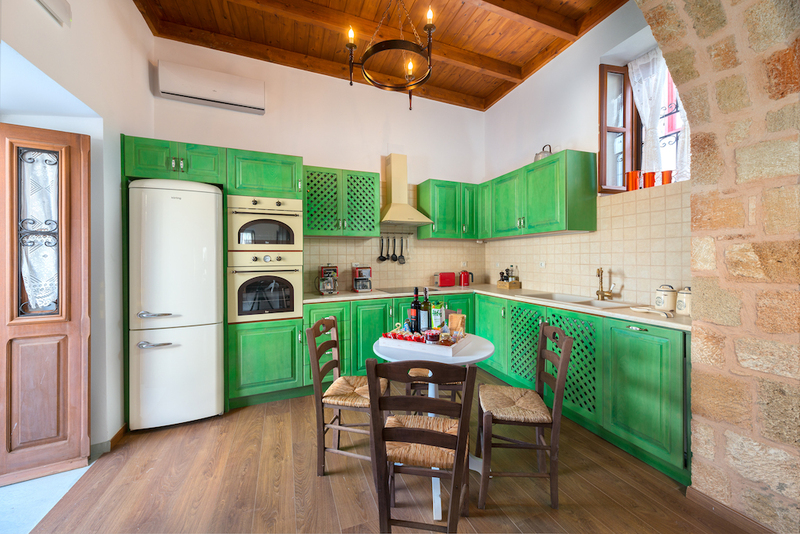 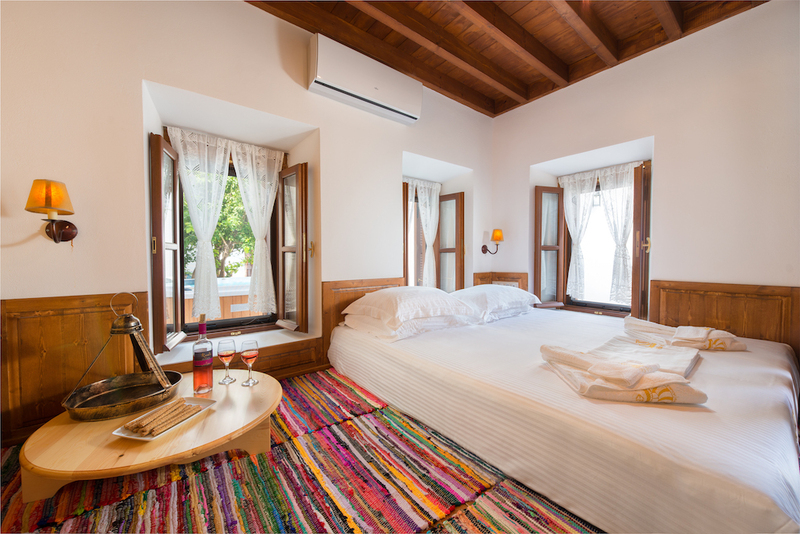 Three ensuite bedrrom villa, with fully equipped kitchen and living room. 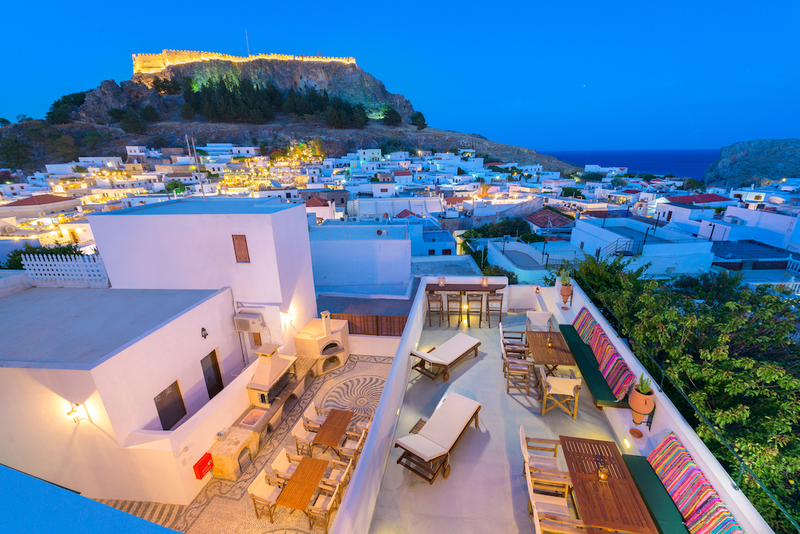 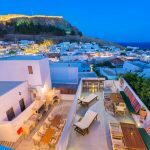 Rooftop terrace with views to the sea and Acropolis of Lindos. 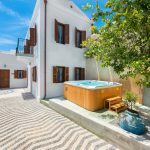 Large courtyard with outdoor hot tub(jacuzzi), BBQ, sun beds. 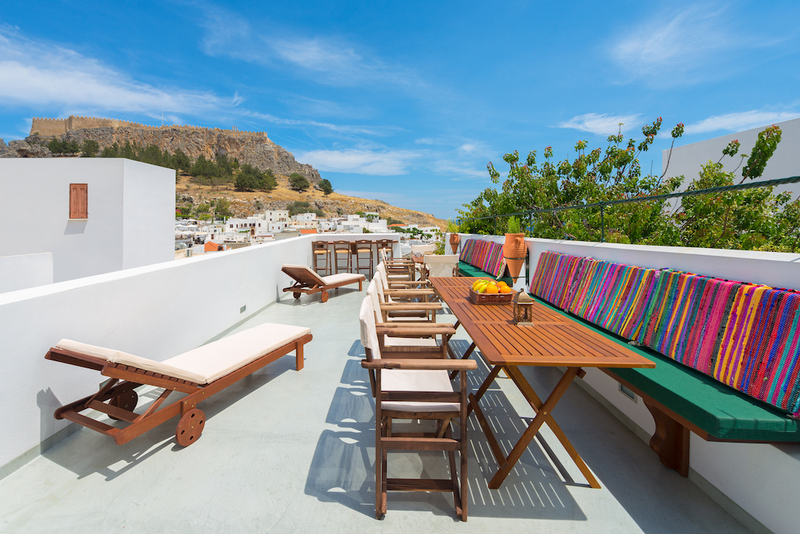 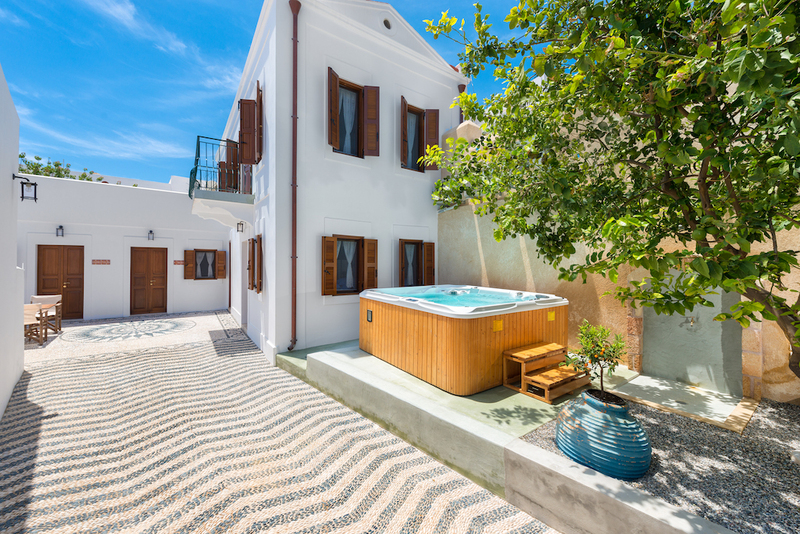 The villa is located in the heart of Lindos village, it sleeps maximum 10 people. 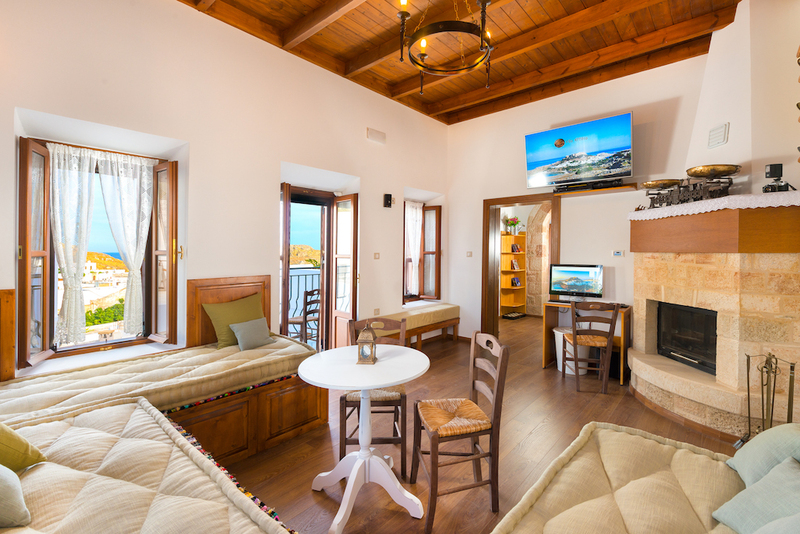 It has everything you need to make your vacation easy and enjoyable.